A new, direct connection with Macfrut 2019, the 36th edition of the international trade-show dedicated to the fruit and vegetable supply chain. 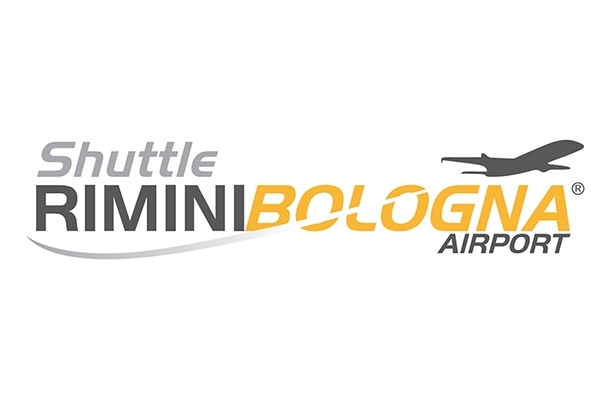 You can reach Rimini Expo Centre with the direct shuttle bus available on the 8th, 9th and 10th of May 2019 from Bologna Airport. Buy the ticket online and save money! 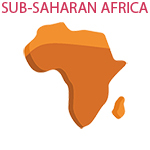 The service is available on the days 8th – 9th – 10th of May 2019.